Woodvine Group, LLC, is a New Orleans-based company with roots dating back to 1900. The company has two operating subsidiaries: Louisiana Chemical Equipment Co., LLC (LCEC), and Anvil Attachments, LLC (Anvil Attachments). 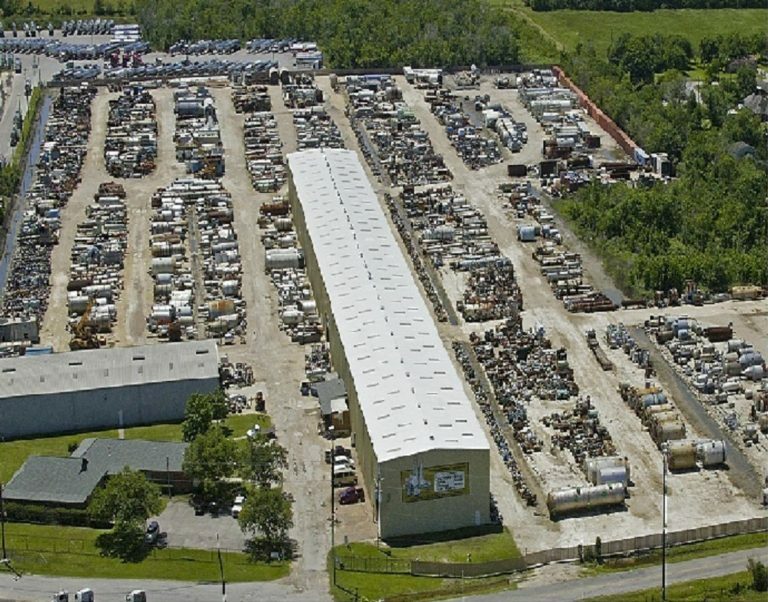 Established in 1968 and headquartered in Baton Rouge, Louisiana, LCEC buys and sells used and surplus process equipment and complete plants for re-location throughout the world. LCEC also offers investment recovery and appraisal services for chemical/process equipment and complete plants. At its facility in La Porte, Texas, LCEC has for immediate sale over 30 acres of used individual chemical and process equipment and whole plants of all types ready for relocation throughout the world. 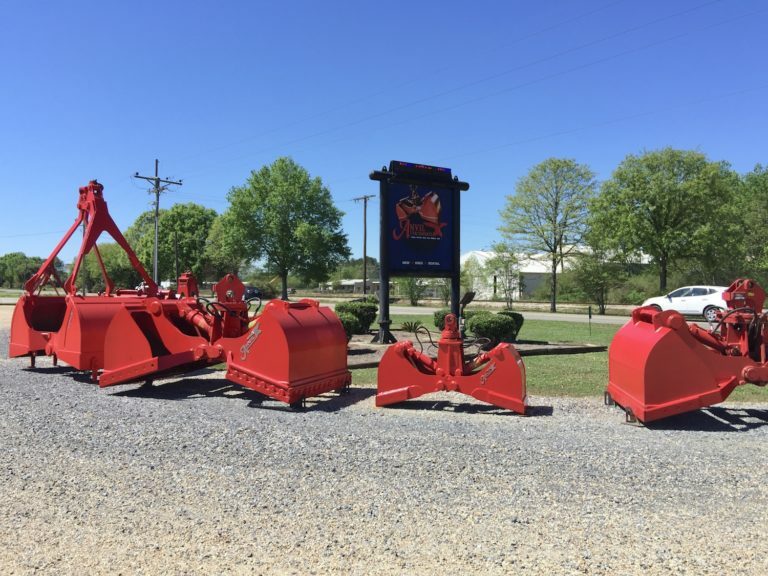 Anvil Attachments, based in Slaughter, Louisiana (just north of Baton Rouge), is one of the oldest suppliers of grabs, grapples, and clamshell buckets for bulk material handling in the U.S. and overseas. Anvil has an ancestry that has been supplying material handling products under various brand names for decades. Today, Anvil continues to supply high-quality products under the brand names Hawco, Pro-Line, Anvil, Owen, Yaun, Williams, and Drott. Anvil’s testament to quality shows in that many of these units are still in use today. Anvil builds hydraulic, electro-hydraulic, and traditional cable-operated grapples and buckets. Anvil also repairs & services used units and supplies parts. Anvil will even re-engineer off-brand buckets for greater performance. Anvil is the only U.S. manufacturer of clamshell buckets that has passed a two-year testing program of the U.S. government for quality and strength.